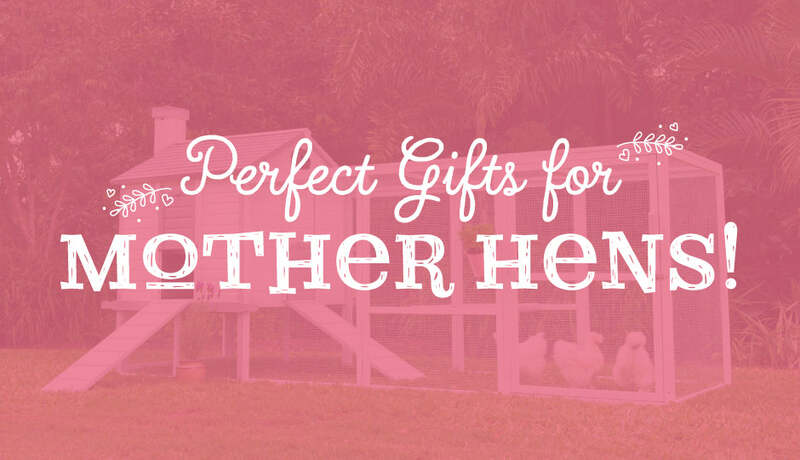 Home / The Chook Coop / Mother's Day Gift Ideas For a Chicken Keeping Mum! As a devoted chook mum, I believe that my fellow Mother Hens deserve the best this Mother's Day. Not an eggs-pert? Don't panic! Spoiling the chicken keeper in your life is a breeze when you get them something to indulge their love of everything backyard chooks. Have a peck at our gift ideas for any hen hugging human, present or future! For the chicken lady who has everything! 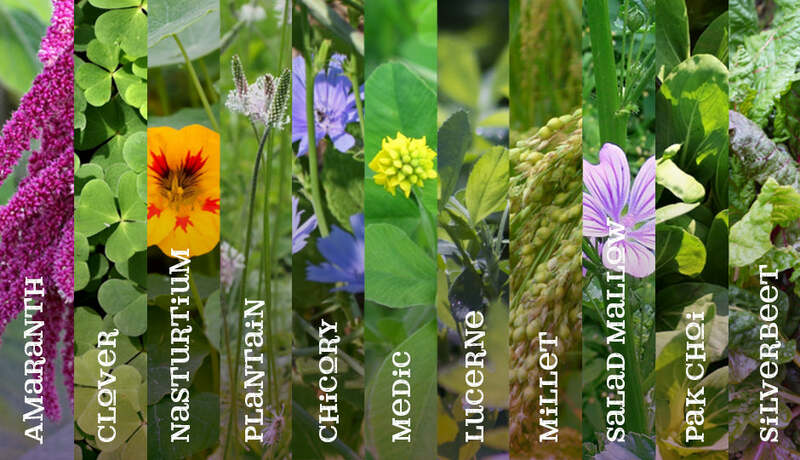 This special seed mix is the gift that keeps on giving to your Mother Hen's flock. Simply sow in a planter, tub or garden bed and water in well. In a few weeks your mum's coop of flap happy hens will have a delicious and nutritious seedling salad to chow down on. Bock Bock Appétit! Your mumma can keep all her scrummy bum nuts in a row with a pretty blue Egg Skelter! 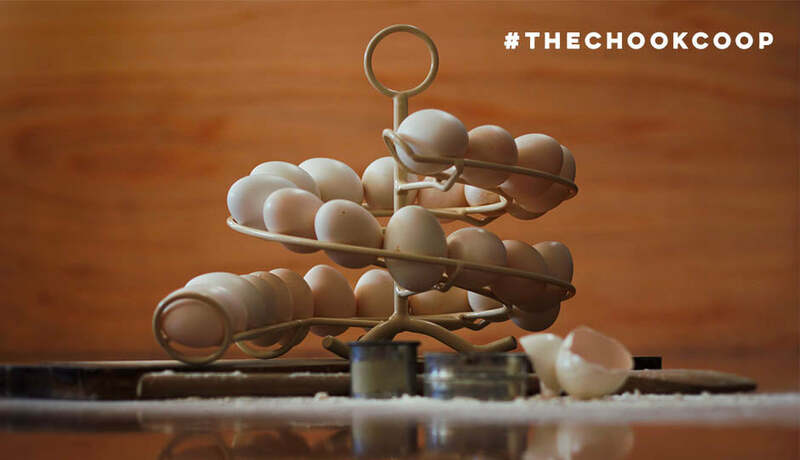 This handy and stylish egg organiser holds 24 eggs in date order so your mum will never have to guess which egg was laid first when she whips up her next culinary eggs-travaganza. Trust me, nothing says "I love you, Mum!" like a bag of dried mealworms! No, really! 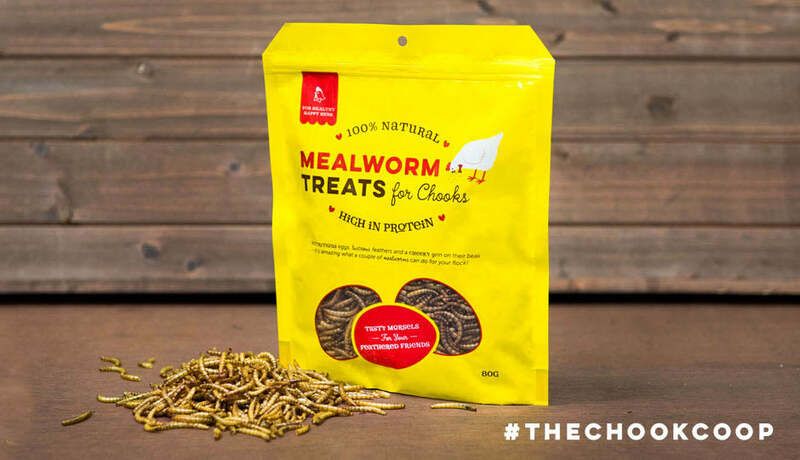 All hen loving ladies know that Mealworm Treats are an essential part of making sure your chooks are happy, healthy and ready to follow you wherever you need them to go. What's a Mother Hen to do with all those delicious and nutritious cackleberries her flock provides? Make scrumptious food, of course! 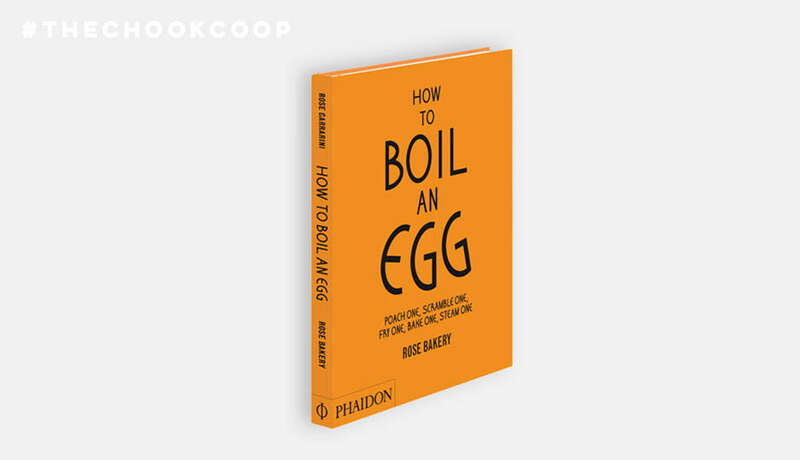 This beautiful hardcover book will take pride of place in your chicken keeper's kitchen. Featuring gorgeous illustrations and no-nonsense recipes that let the beauty and fresh flavour of backyard eggs shine, this book will become a family staple to be passed on down the feathered family line for years to come. Oh-so essential, Hemp Bedding is a no-fuss present for the Mother Hen who likes a side of practical gifts with her luxurious breakfast in bed. 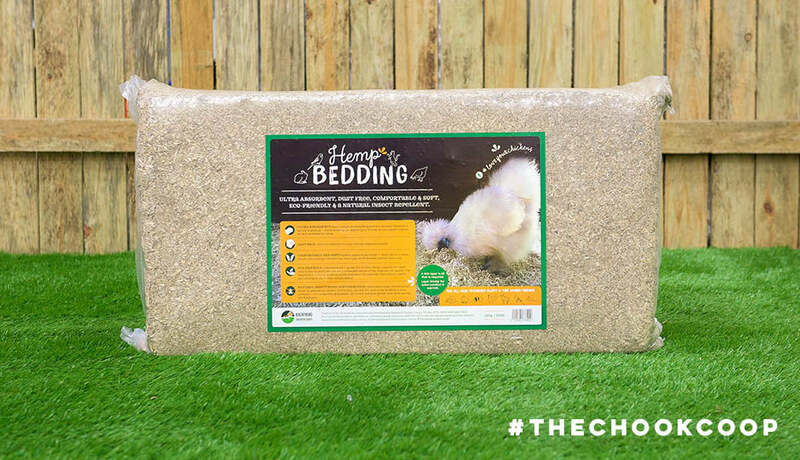 Pest repellent, long lasting and essential for healthy, happy hens, your mum will love unwrapping a fresh bale of Hemp Bedding this Mother's Day. If your mum is a new chicken keeper or she has been using the same coop accessories for as long as you can remember, then the Essentials Pack is the present of choice for you! This egg-cellent bundle includes a treadle feeder, 140L of Hemp Bedding, a 60L Chook Feed Drum and a bag of Mealworm Treats. Our Mother Hens do so much for us! So make it a Mother's Day to remember and treat her to a new coop package. Our Mother's Day sale has a chicken coop package to suit every family budget, every backyard size and every level of chicken keeper. Get the whole family involved and give the gift of chicken keeping to the Mum who has done everything for you and her extended brood. Keep your Mum and her hens happy with this cute and easy gift idea. Chooks are clever birds and require enrichment to be healthy and happy in their coop and run. A Chicken Swing is the cutest way for poultry to play!